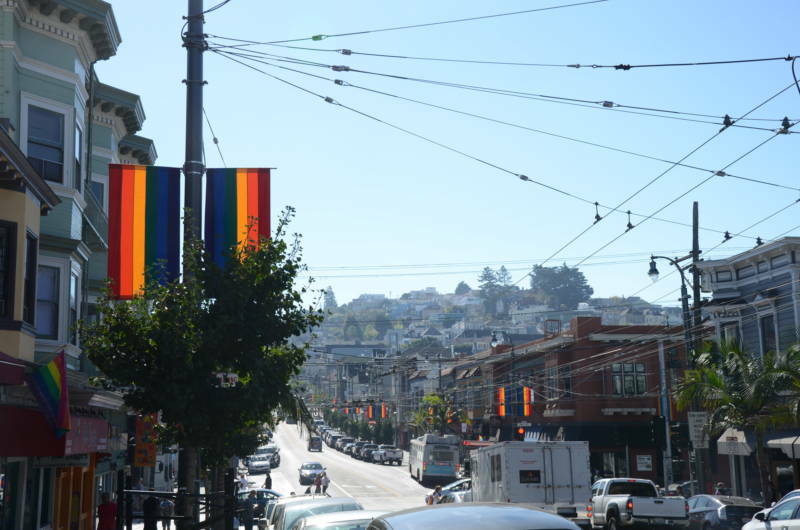 hen I first moved to San Francisco in the summer of 2016, I was blown away by the Castro. 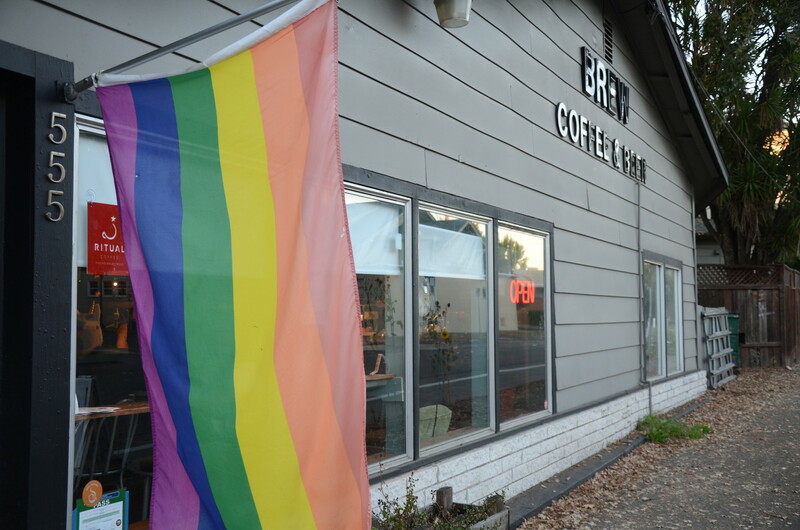 “Well, it just didn't seem to be as gay as it used to be,” he said. 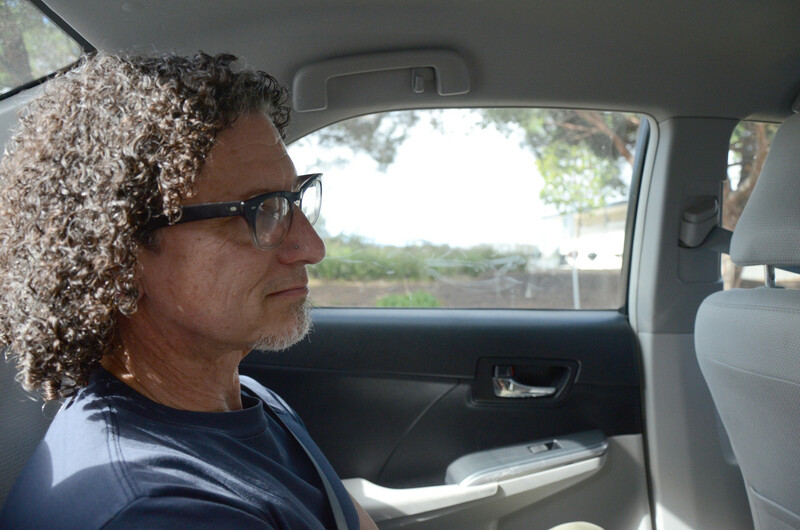 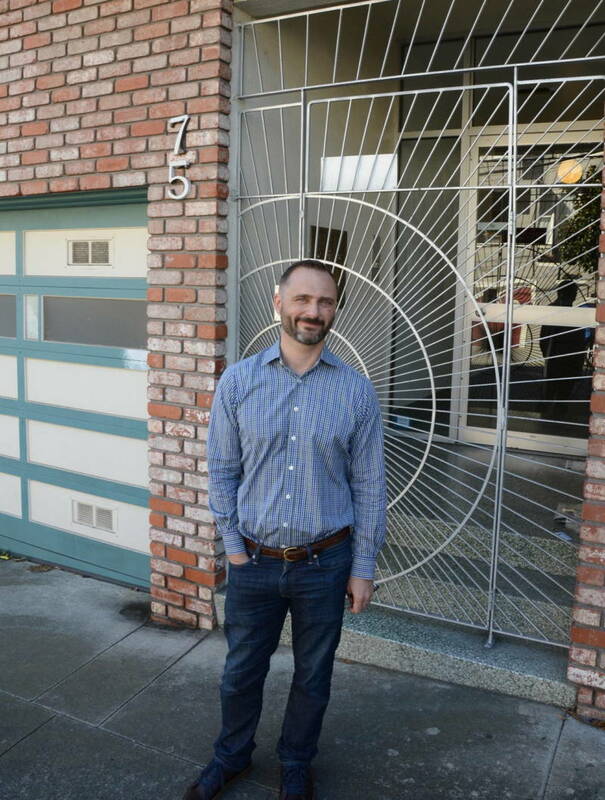 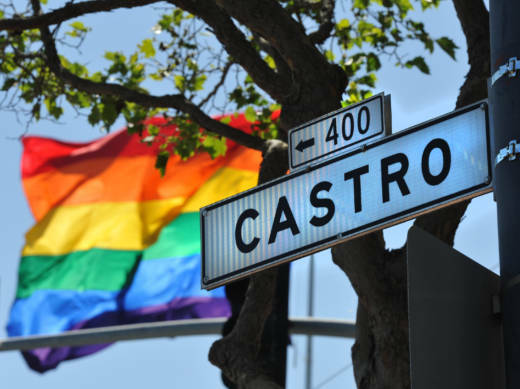 “It's gone from being a gay village to being a tourist destination for people around the world who want to come here and experience a little bit of the gay,” says Don Romesburg, an LGBTQ historian who moved to the Castro in the 1990s after college. “To have a place in San Francisco, in the world, where gay people can come together as a community and feel like they truly belong and that there's no real sense of stigma, that's what made the Castro very special for me as a young guy in my 20s,” Romesburg says.